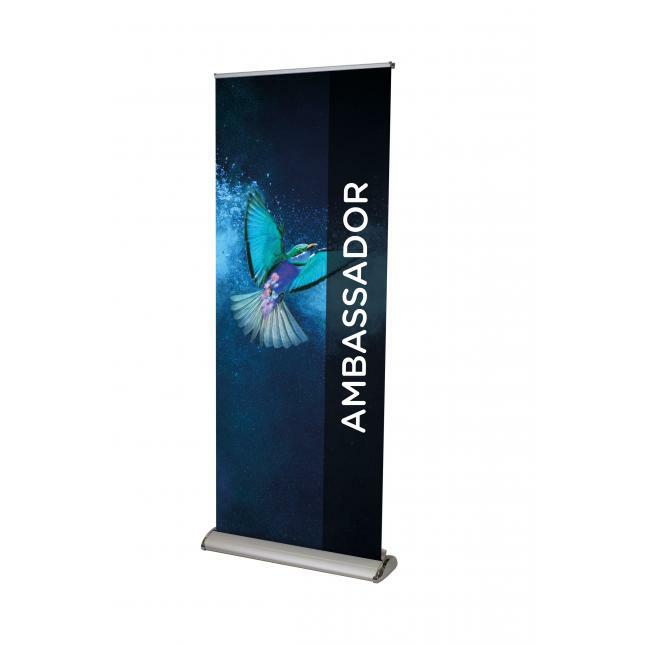 The Ambassador Duo Double Sided Roller Banner is one of our premium double sided banner stands.The sleek shape and finish of the roller banner base has adjustable feet making it extremely versatile on different and uneven ground surfaces. 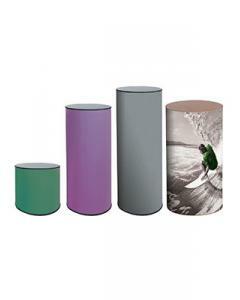 The magnetic end caps provide a polished and professional finish. 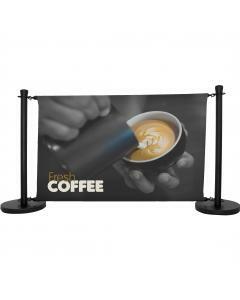 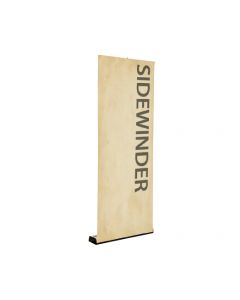 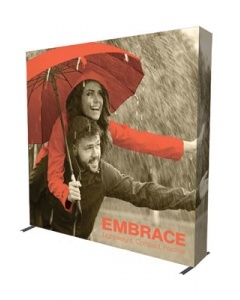 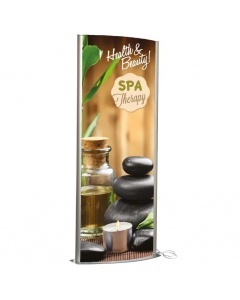 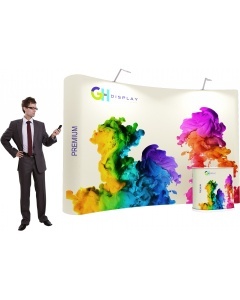 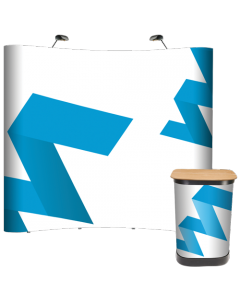 The quick and easy to install double sided banner stand simply requires the user to unfold the linked central pole and insert it into the centre of the base mechanism. 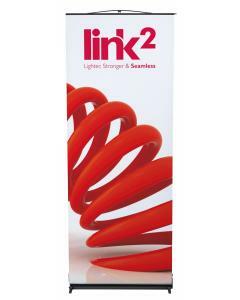 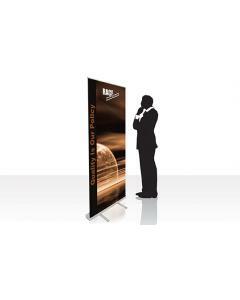 The two individual roller banners are then simply rolled up and hooked over the top using a special snap clip top rail. 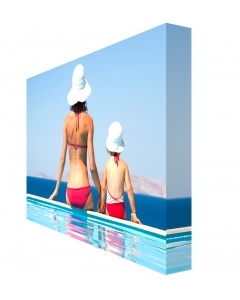 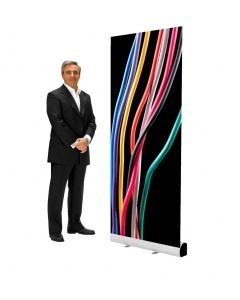 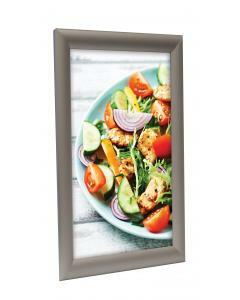 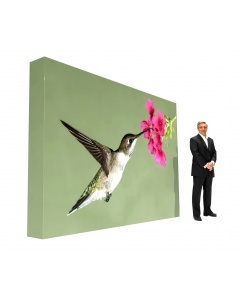 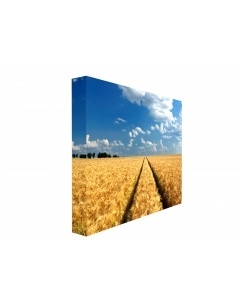 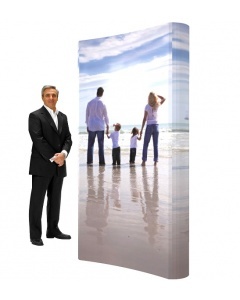 It takes only a minute to fully install this fantastic quality and great value display. 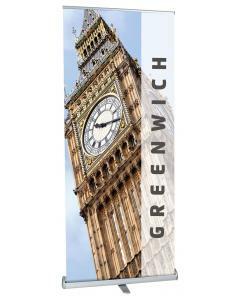 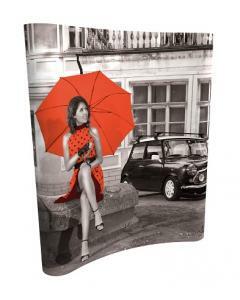 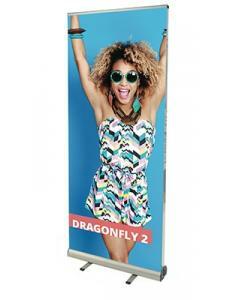 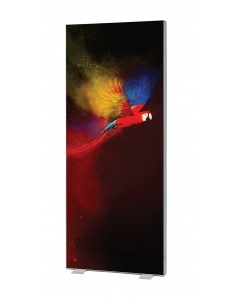 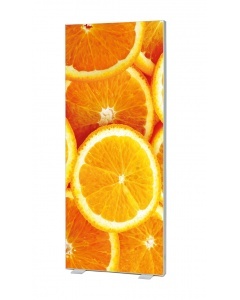 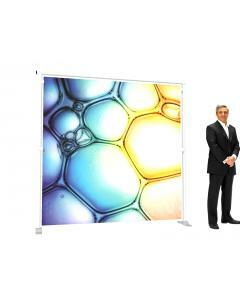 This double sided roller banner is available in five width sizes; 800mm, 850mm, 1000mm, 1200mm and 1500mm. 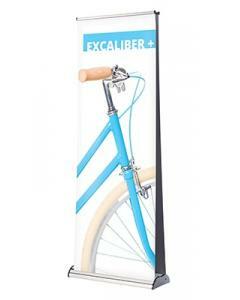 Comes with premium padded carry bag. 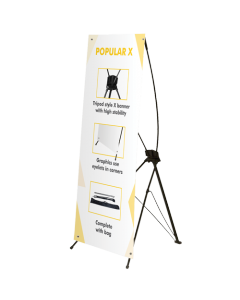 You can watch a demonstration of the Ambassador Duo Double Sided Roller Banner by clicking the video tab above (the video tab can only be seen on our desktop website). 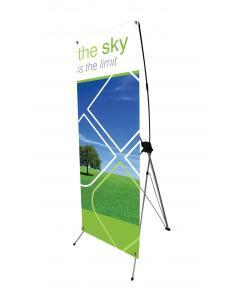 Graphic: Your artwork is printed on banner material - 310 micron PVC free polyester stoplight media. 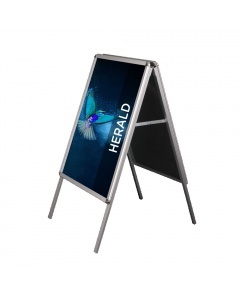 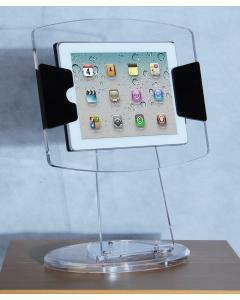 It comes finished with a matt textured seal making it scratch, crease and tear resistant. 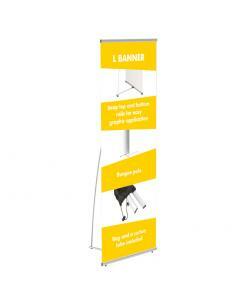 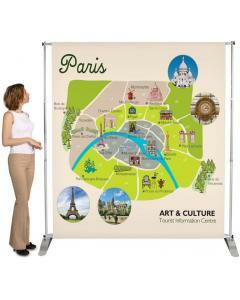 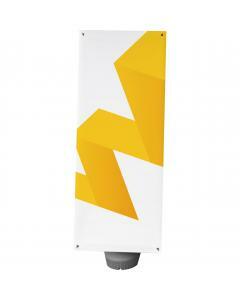 This ensures your roller banner is durable and long lasting. 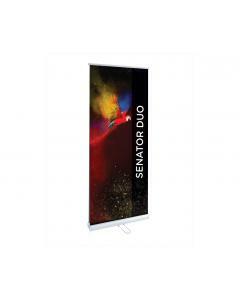 Why choose the Senator Duo Double Sided Roller Banner? 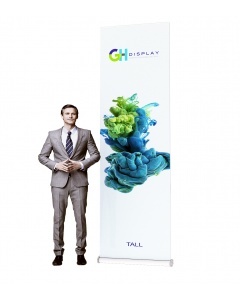 Please download product and graphic specifications below.